Our Team of experts supported over 70 companies. NuVision™ is a spin-out company from the University of Nottingham, incorporated July 2014. The company was established to commercialise high quality and affordable biotherapies for treating ‘front of the eye’ disease and trauma. 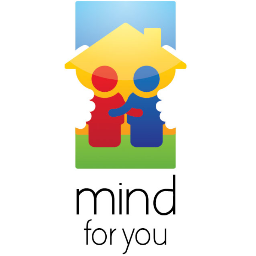 MindforYou offers you supported holidays for people living with dementia and their carers to enjoy together, as an alternative to traditional respite.